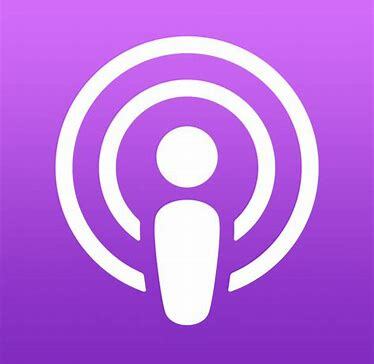 “Podcasting with John Metaxas” is now on iTunes and Apple’s Podcasting app. You can now listen on your phone, in your car or wherever you prefer. Each time we publish a podcast it will be delivered to your phone. You may also touch “Notifications” on your iPhone and then “Podcasts” to enable a screen notice to be sent to you every time we post.